The Solar Falcon Race Team from Palmdale High School was one of 26 teams participating in the annual Solar Car Challenge, which had its finale at the Antelope Valley Mall in Palmdale, Calif.
Fueled only by the sun’s rays, 26 custom-built cars made their way across the United States on a trek that ended at the Antelope Valley Mall in Palmdale, Calif., July 23, 2018, for the finale of this year’s Solar Car Challenge. The challenge is a 15-month endeavor where participating high schools build their own solar cars and either drive them on a closed track at the Texas Motor Speedway, or a cross-country event. The Texas to California event this year gives students an opportunity to show the country the product of their efforts, according to the organization’s website. Edwards AFB supported this year’s finale with an F-16 Fighting Falcon flyover conducted by Capt. Stephen Jude of the 416th Flight Test Squadron. The Solar Car Challenge is a project-based STEM (science, technology, engineering and mathematics) initiative aimed at helping to motivate students in science, engineering, and alternative energy. 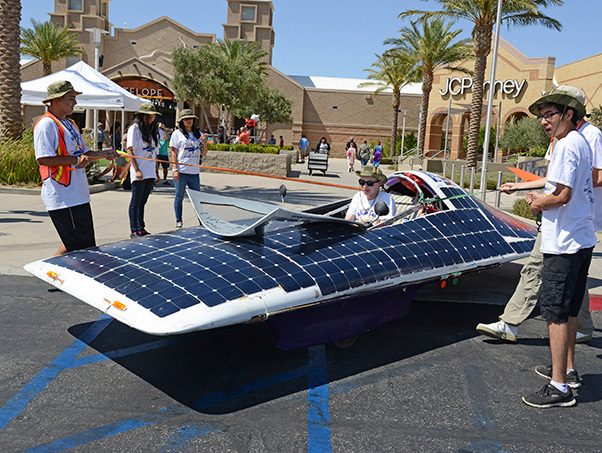 The program was developed in 1993 as a high school extra-curricular program and later evolved into the Solar Car Challenge Foundation, according to the website. 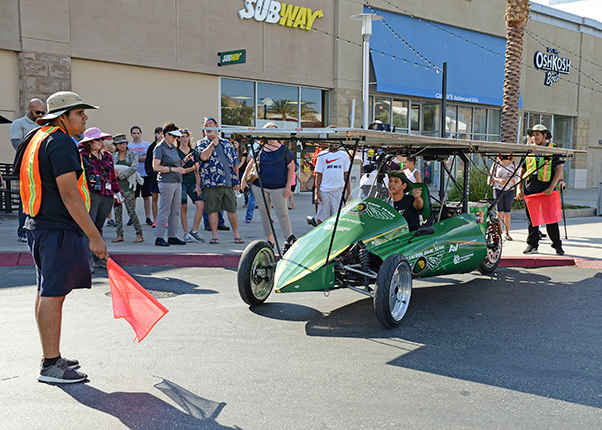 Fueled only by the sun’s rays, 26 custom-built cars made their way across the United States on a trek that ended at the Antelope Valley Mall in Palmdale, Calif., July 23 for the finale of this year’s Solar Car Challenge. This year’s race started in Fort Worth, Texas, and ended in Palmdale. The 26 participating teams came from as far as Staten Island, N.Y., and Florida. 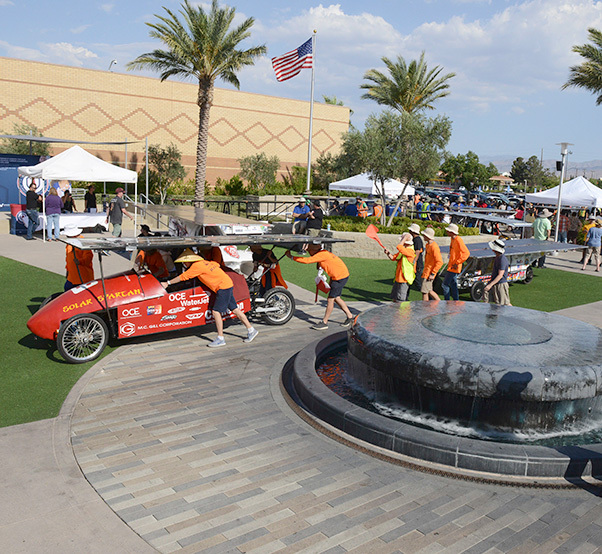 Two California high schools were among the racers — Palmdale High School and La Cañada High School. 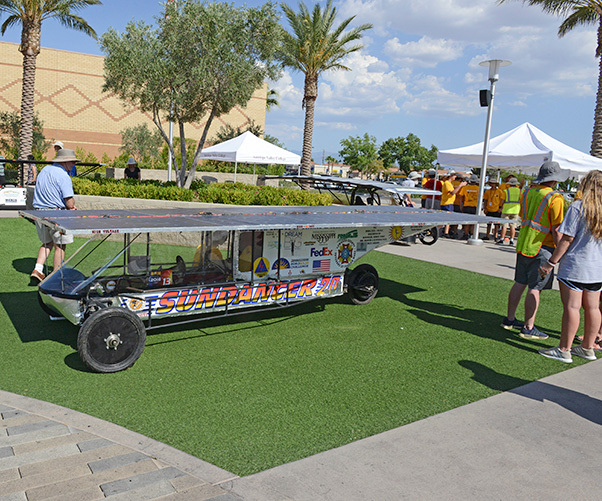 One of 26 custom-built cars that made their way across the United States on a trek that ended at the Antelope Valley Mall in Palmdale, Calif., July 23 for the finale of this year’s Solar Car Challenge. Each car was powered only by the sun’s energy. 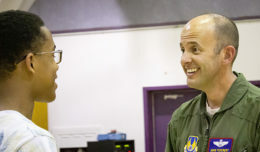 The Air Force recognizes there is a critical need for STEM talent for future technology and innovation efforts, especially within the gates of Edwards AFB. A diversified STEM talent pool will establish the pace of technological advancements and enable the Air Force to avoid surprises. 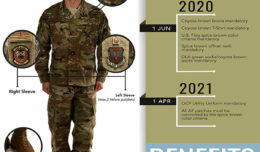 A transformational STEM workforce will also direct the path of technological dominance and sustain a combat edge for the armed services, according to the Defense Department. Edwards is also planning on starting its own STARBASE program, which is a DOD initiative that partners with the local community to provide hands-on training and education in STEM subjects to students.